Deep yellow-straw color; citrus, yellow fruit, bread yeast on the nose; pear, apricot, green apples, vanilla, citrus, almonds on the palate. 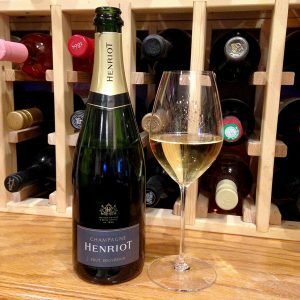 Brut; vibrant and fresh entry-level bottle into fine Champagne—yes, close to $50 is entry level in the rarified world of Champagne. Superbly vigorous bubbles, crisp acidity, minerality, nice balance. Smooth, ripe flavors. 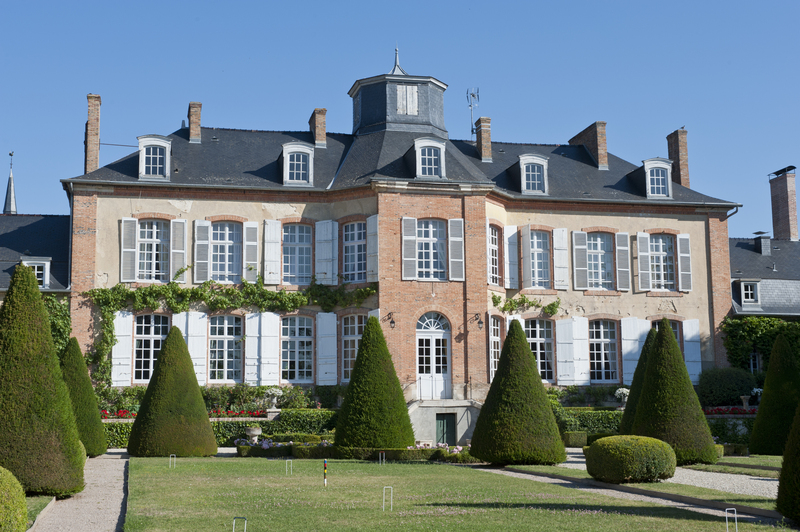 The house blends older reserve wines into its NV offerings, delivering dependable quality and impressive richness year after year. 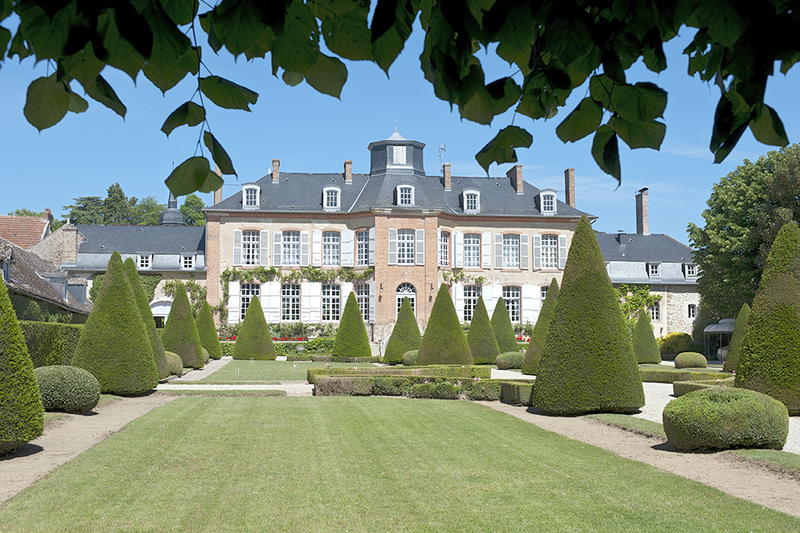 The house named “Los Aulnoise” is in the center of the operation; it was build in 1778. 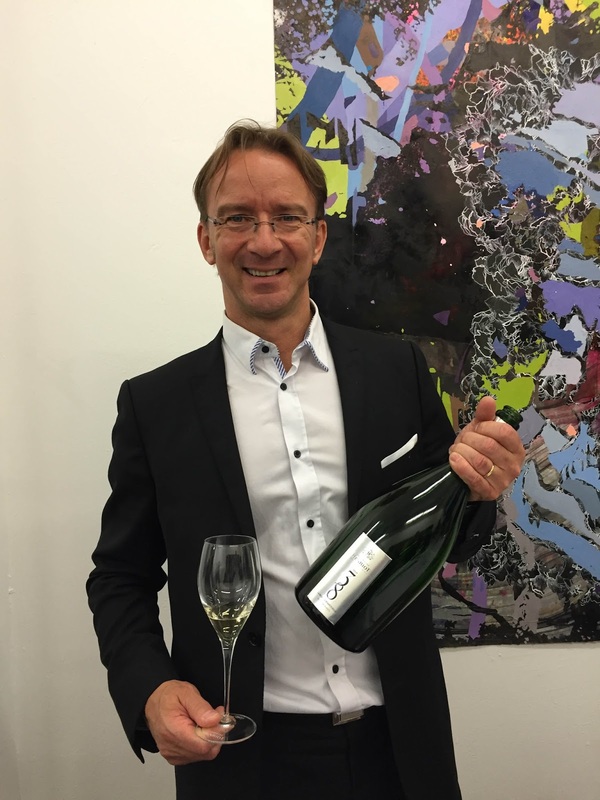 Winemaker/chef de cave Laurent Fresnet won the international wine challenge “Sparkling Winemaker of the Year” in 2015 and 2016 by staying true to the Henriot style of vivid fruit and, typically, a 50-50 blend of chardonnay and pinot noir with a dollop of pinot meunuir, the classic ingredients of Champagne. 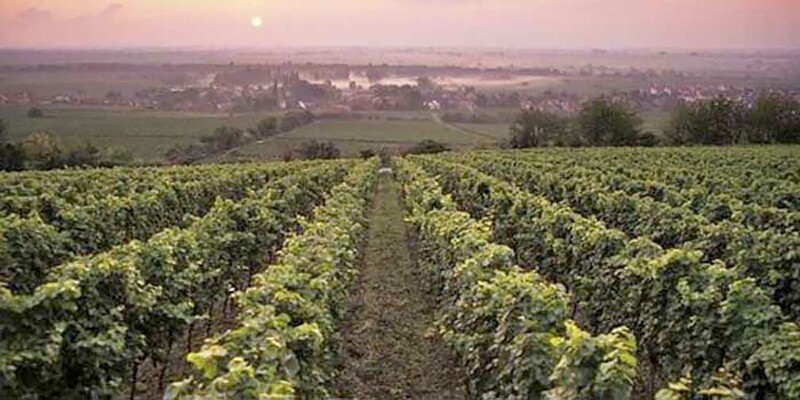 The grapes grow on Champagne’s classic rocky, chalky soil. 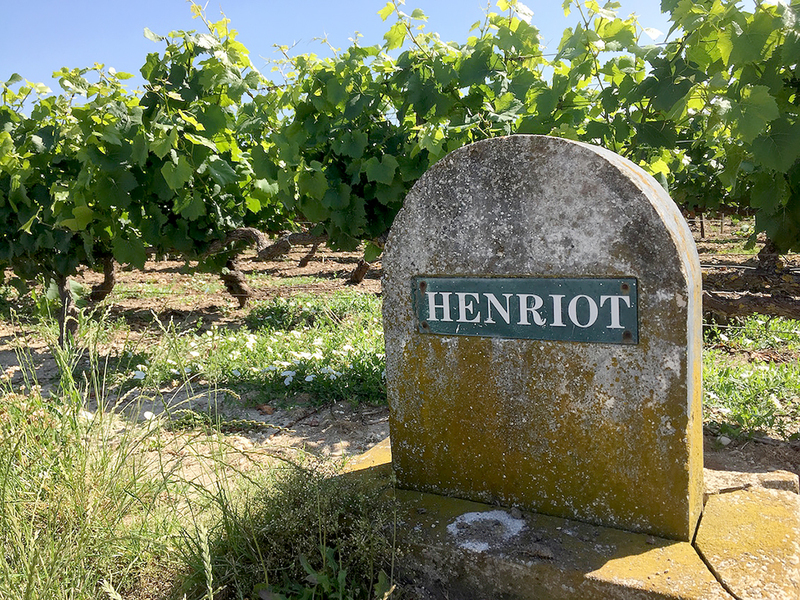 Champagne Henriot delivers the real deal when it comes to authentic Champagne, and, in this effort, at a price that does not endanger your children’s inheritance hopes.